The National Museum of the American Indian (NMAI) and the IAIA Museum of Contemporary Native Arts (MoCNA) are co-sponsoring the Suzan Shown Harjo Symposium on September 20, 2019 at the National Mall in Washington, DC. 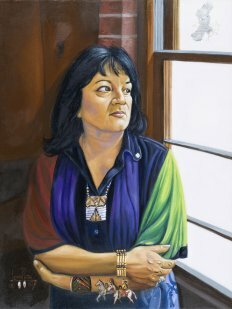 This symposium honors Suzan Shown Harjo’s (Cheyenne and Hodulgee Muscogee) contributions to Native arts and cultures. 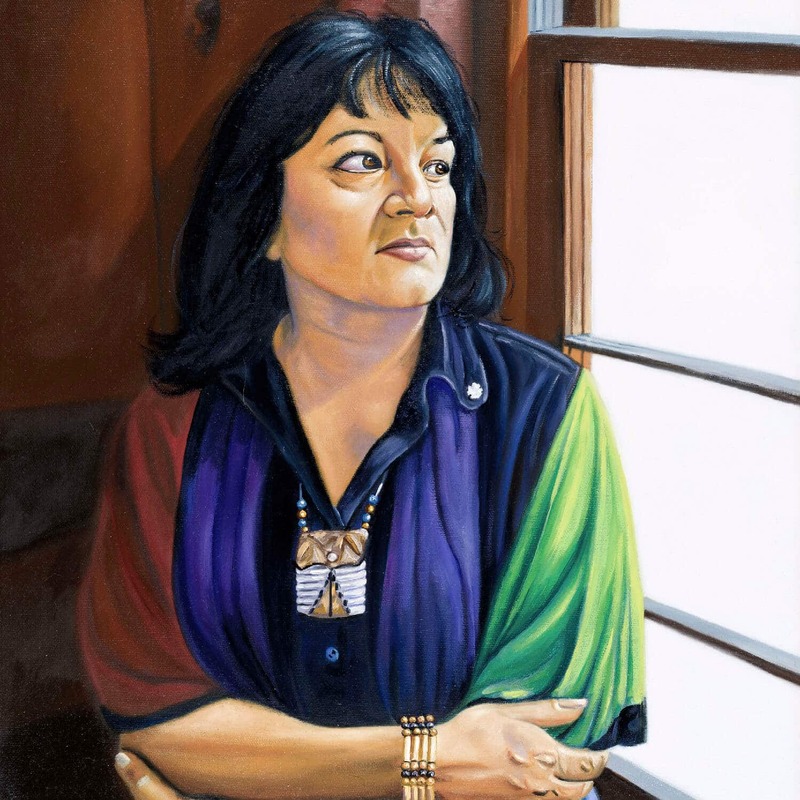 Download and view the Suzan Shown Harjo Symposium Flier. More information about this symposium forthcoming. Harjo is President of the Morning Star Institute, a national Native American rights organization. Since the 1960s, she has worked on getting sports teams to drop names that promote negative stereotypes of Native Americans. In June 2014, the Patent and Trademark Office revoked the Washington Redskins trademark, the owner said he would appeal. By 2013 two-thirds of teams with American Indian mascots had changed them due to these public campaigns. On November 24, 2014, Harjo received the Presidential Medal of Freedom, the United States’ highest civilian honor. About Suzan Shown Harjo from Wikipedia.